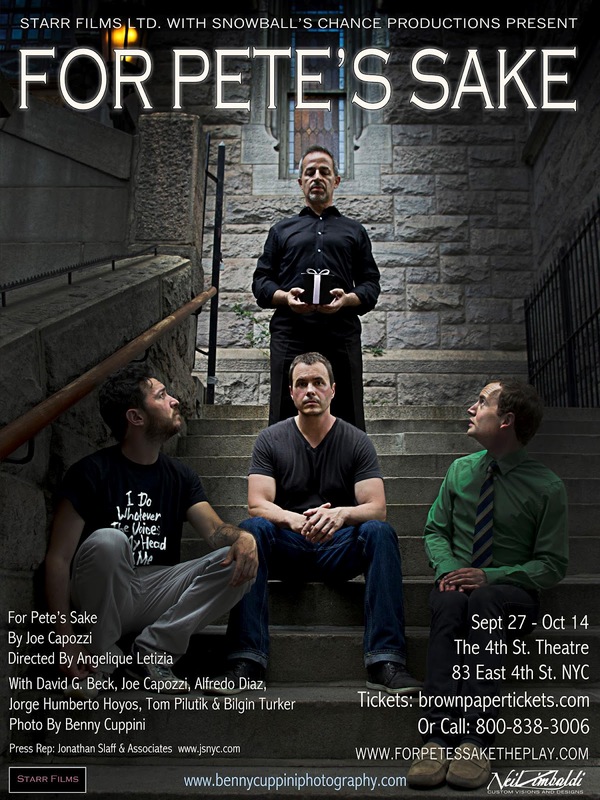 BilginBlog: For Pete's Sake is running now! For Pete's Sake is running now! Show is going great. We've gotten great reviews and people are passing the word. WEDNESDAY NIGHT SHOW IS $10!! !